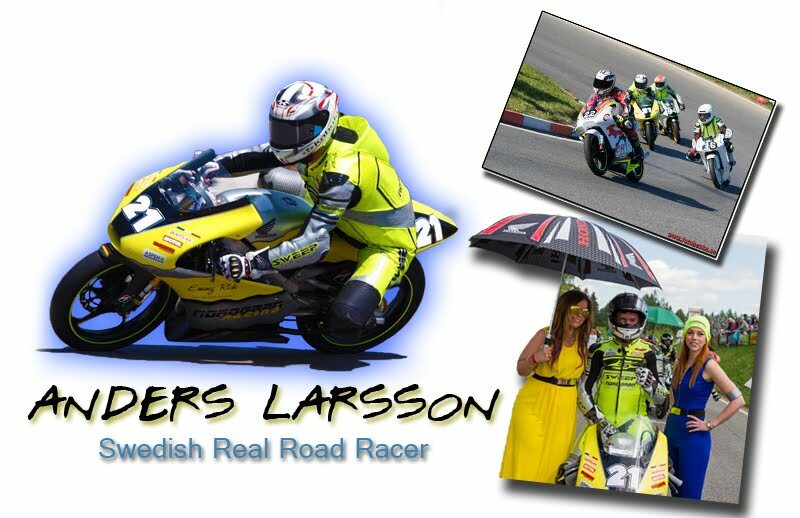 On this blog will I, Anders Larsson, blog about my racing life. So welcome to my new blog on this site and welcome to all of you readers! 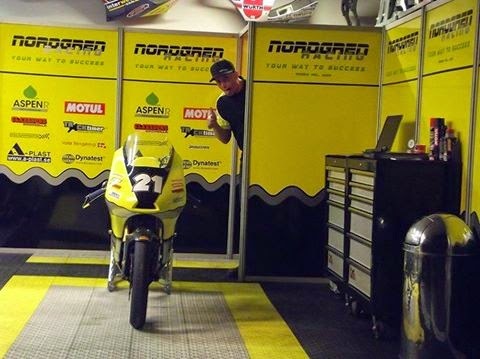 2015 will be a fast year! Hang on! !